It’s a clever trick! 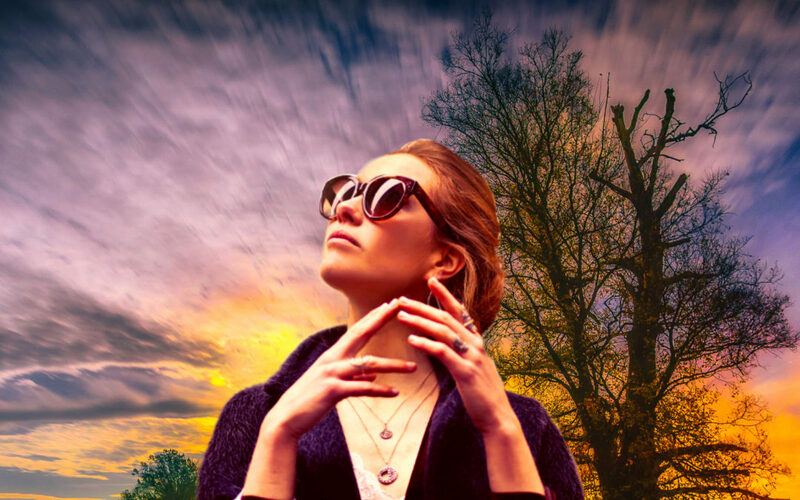 Unfortunately, it also can keep us from making ourselves a priority and having the best possible life – a life with greater ease, fulfillment and happiness – even while we are still being a loving and dedicated caregiver. Learning to see and listen through the fog that fear creates can open new doors for us that, once we’ve stepped through, we wonder why we didn’t swing wide long ago. So, while I have tremendous empathy for people stuck on the treadmill of daily caregiver duties that must be fulfilled, I also encourage you to put on a fresh pair of self-awareness glasses, and look closely to see if that “unreachable” self-care goal is actually so far-fetched. 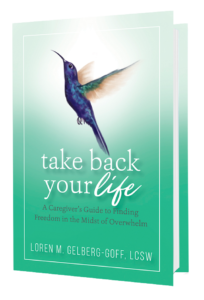 Here’s more on the thoughts, assumptions and emotions attached to this issue that I explore in my book, Take Back Your Life: A Caregiver’s Guide to Finding Freedom in the Midst of Overwhelm…. We are living in fast-paced times, with very little space for stopping, breathing, and reflecting. Many people struggle with taking it slow because of fear of missing out (FOMO). There seems to be a clear judgment that if someone is not super busy (meaning working a full-time job as well as engaging in leisure activities), then they have plenty of time to devote to caregiving. This perception adds to your already incredibly busy and stressful life in ways that are sometimes hard to discern. As caregivers, you often operate on autopilot, which means you haven’t necessarily even thought about changing anything. You’re too busy making sure you put one foot in front of the other so that you can get through your day. Yet, with feelings of dissatisfaction, frustration, stress, anxiety, or simply resignation that “it is what it is,” making a change or changes seems out of the realm of possibility. Are you feeling the sadness that creeps in with this statement? Are you feeling the stress of somehow explaining, defending, and justifying all you do and why time is so limited? Are you feeling the frustration that comes with trying to convince others in your family to understand how exhausted and spent you feel? Changes are possible! As I’ve stated before, you have to start with awareness. We don’t or can’t change anything without an awareness that we want something to be different. The desire to make changes has to be stronger than your fear of what others will say, think, or do. You do not have control over them or their reactions, so it is imperative that you breathe through your fears, doubts, uncertainties, and whatever else has contributed to your feeling stuck up until now. Breathing means you are giving yourself pause so that you can think clearly through a situation, a need, and a desired outcome, and not react out of habit or old beliefs. This type of conscious, deliberate breathing is always a great first step when faced with any sort of fear. It’s a gift we give to ourselves that literally takes seconds, yet it’s far more powerful than we realize in calming our fears and reminding us of our strengths – it inspires (definition: to inhale!) us with the courage to take great care of ourselves as well. Let me know in a comment or an email how that helps you start to make a shift in the direction of your desired outcome! Need more support to help you make those much-needed changes in your life? It’s available! 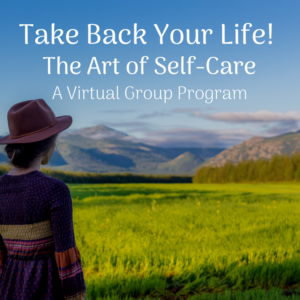 Click here for a complimentary chapter of Take Back Your Life to get you started.